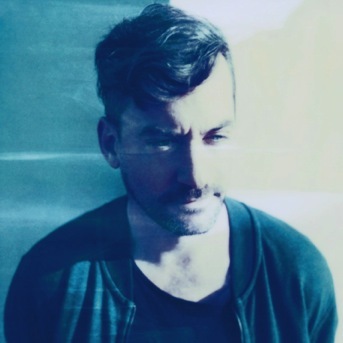 After two recent singles showcasing the range of ‘Migration’, his latest album, Bonobo returns with a song that perhaps exemplifies the record. ’No Reason’, features the vocals of Bonobo’s long time friend, and now collaborator, Nick Murphy (formerly Chet Faker.) It’s a deep house song with fragile melodies underpinned by a tough-edged groove and sharp arpeggio. The song came about when Simon Green (AKA Bonobo) and Nick were discussing a shared love of disco. Green played the instrumental of ’No Reason’, and Nick instantly fell in love with it. After laying down demo vocals in that first session, the pair recorded the final version in NYC, Green’s former home, and Nick’s current one. ‘Migration’, which came out yesterday, Friday, 13 January, has already yielded two songs. ’Kerala’, which premiered via Pitchfork, hit #1 on the Spotify Global Viral Chart with over a million streams in its first week, and now over 4.5 million total. The official video apparently became the fourth most trending on YouTube. Next came ’Break Apart’ featuring Rhye, which Vogue.com premiered alongside Spotify, who placed the track at the head of their New Indie Mix playlist. A hypnotic, drone-shot video by Neil Krug was unveiled by Creative Review. In addition, Bonobo’s forthcoming live band show at Brixton Academy apparently sold out in seconds, so quickly that another date was added and that too immediately sold out, as did every other UK date and many EU ones. The Bonobo band will play a 22-date American tour in Spring, including a slot at the Red Rocks Amphitheatre in Colorado (a co-headline with Nick Murphy) and recently announced dates at Coachella. He also recently announced a show at Oaklands Fox Theater on 12 April. His 2013 album ‘The North Borders’ went Top 30 in the UK and was number 1 in the electronic charts in both the US and UK. In support of that record, the 12-piece band Simon Green fronts played 175 shows worldwide to over two million fans, including a sold out show at Alexandra Palace. 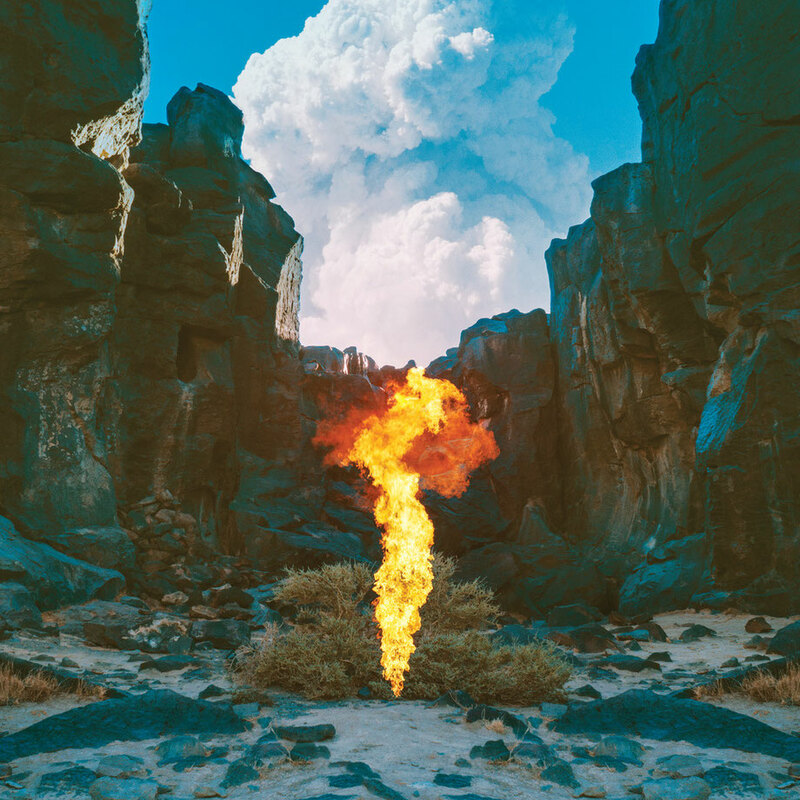 Bonobo has built a large, loyal and engaged global fanbase: over half a million album sales and over 150 million streams on Spotify point to the levels of success achieved.